A challenging contest is being rolled out by Microsoft for digital marketers.Contestants have to develop a forward looking online media marketing plan which will be judged by eminent panel of judges. The world class media marketing plan which also could be a combination of traditional tactics will be adjudged as the champion. The predominant condition is that you should have used Microsoft advertising solutions to develop your digital media marketing plan. Winners of the contest will enjoy a VIP trip to Cannes 2012. Download the official terms and conditions of the digital contest 2012 . Last date to register for the contest is March 31, 2012. If you are interested click the following link to enroll yourself ; digital media marketing plan contest . 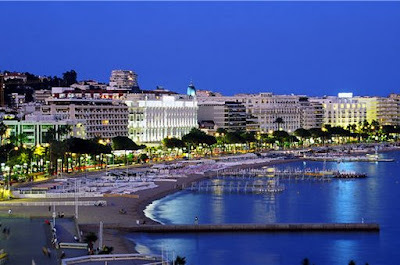 All the best for the exclusive VIP trip to Cannes 2012 !